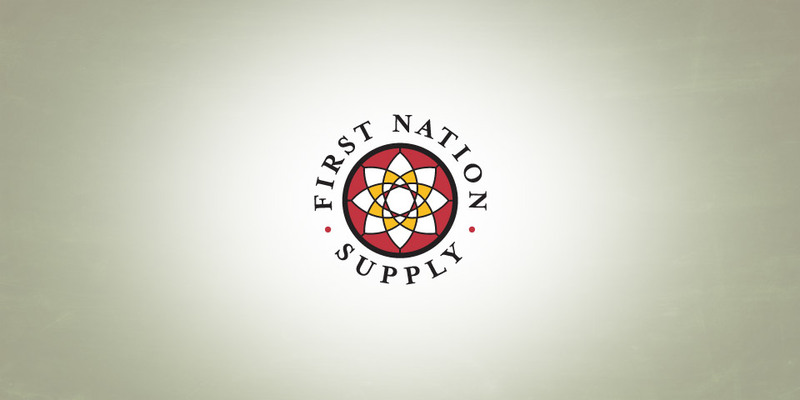 First Nation Supply, a leading medical products distribution company in Madison Wisconsin wanted to update their logo. As a leader in their field since 1945 they felt the new logo had to look established while at the same time feeling new and refreshed. At Boom Creative all of our corporate identity projects are executed with an incredible sensitivity to your business’s history. 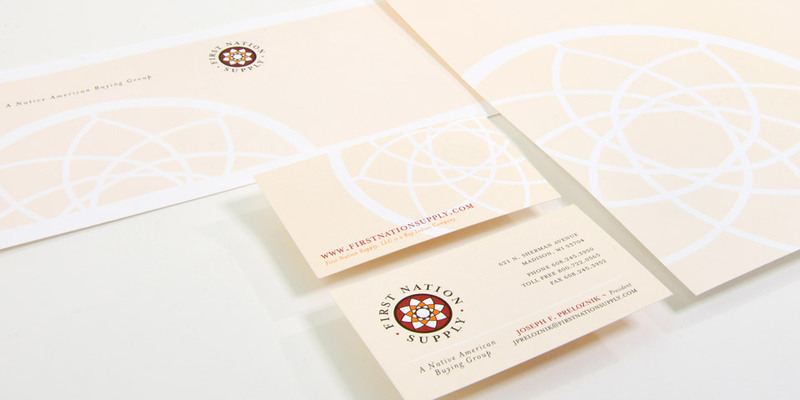 We can update your logo so it is still readily identified by your market while providing a new level of distinction.